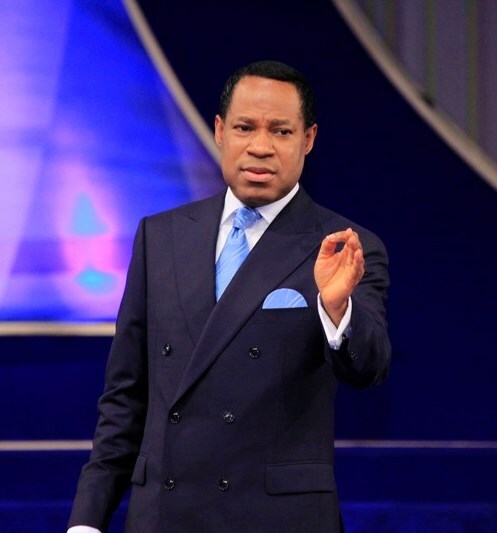 In continuation of his highly expository teaching on the importance, power and leading of the Holy Ghost in the life of a Christian, Pastor Chris informed delegates at the ongoing International Pastors and Partners Conference (IPPC) that there is absolutely nothing a Christian can achieve without the Holy Ghost. In an emotion laden voice capturing his mood and the seriousness of the subject matter he asked the delegates a very moving question “What preaching can you possibly do without the Holy Spirit?”He then went on to say that unless the Holy Spirit sanctified your work otherwise you will be doing it for yourself. This is so important, he warned. Reading from Romans 15:15-16, Pastor Chris stated that Apostle Paul had to offer up the Gentiles to be sanctified by the Holy Spirit before they were accepted. He warned the delegates that “the more you declare your humanity, the less you are conscious of your spirituality. We’ve passed from dead to life. All human beings are born into spiritual death. Only in Jesus Christ is there life. Your natural birth has been supplanted”. He equally highlighted the importance of leadership when he asked the delegates,” who is raising you and who you’re listening to”. He further reiterated the spirituality of Christians saying that “we are not human beings and should not deny who we are”. According to Pastor, being born again is not a religious terminology but actual regeneration. Oh Hallelujah!! !…I thank God.for the gift.of the holy Spirit without theres no religion. Thank you Sir. Thank you Jesus for opportunity to be born again and I love pastor Chris. Wow! This is an amazing and remarkable platform! It re echo’s all the moments! A reminder for everyday of the words the spirit of God is giving you for each day! This is one awesome blog post.Thanks Again. Much obliged. The power of focus in the pursuit of purpose – Pastor Chris.